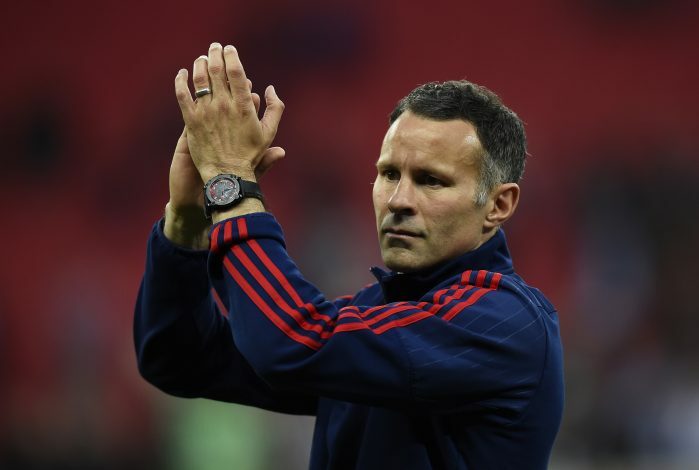 Ryan Giggs has blasted some of the Manchester United players for the behavior they portrayed following the 4-0 beating at the hands of Chelsea. The Red Devils experienced one of their biggest defeats ever on Sunday, when they got thrashed by 4 goals to nil at the hands of Chelsea, in what was Jose Mourinho’s first return to the Stamford Bridge after getting sacked last season. United went down right in the first minute of the game, thanks to a defensive blunder on which Chelsea’s Pedro capitalized to open the scoring. Gary Cahill, Eden Hazard, and N’Golo Kante scored the other 3 to complete a perfect performance at home that not just earned them 3 valuable points, but also embarrassed Manchester United to the core. But apparently, some United players were far from embarrassed, given the way they behaved following the full time whistle. 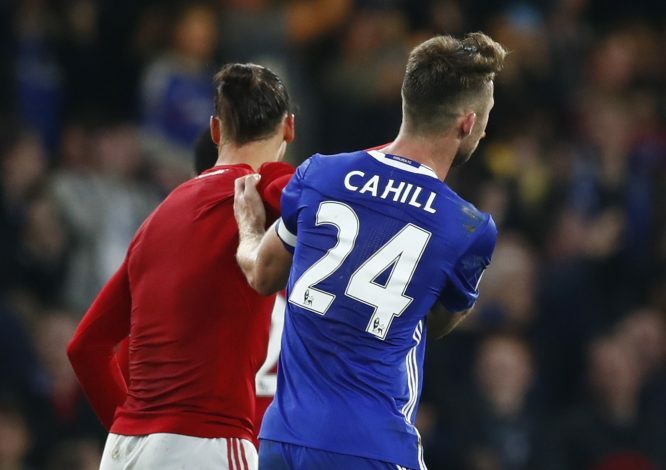 David De Gea, Anthony Martial, and Zlatan Ibrahimovic were amongst a group of Man United stars who were seen exchanging shirts, chatting, laughing, and even joking around and with some Chelsea players, despite getting humiliatingly thrashed by a big margin on the night. Red Devils’ legend Ryan Giggs was not happy with what he saw after the game, and hit out at Mourinho’s men during the post-match analysis. “You can get beat in a football match, but then when you’re getting beat and you’re swapping shirts, that is something I don’t like,” said the Welshman. Many Manchester United supporters were very much in sync with their club legend, and were also seen criticizing their players – especially Zlatan Ibrahimovic – on social media following the match.